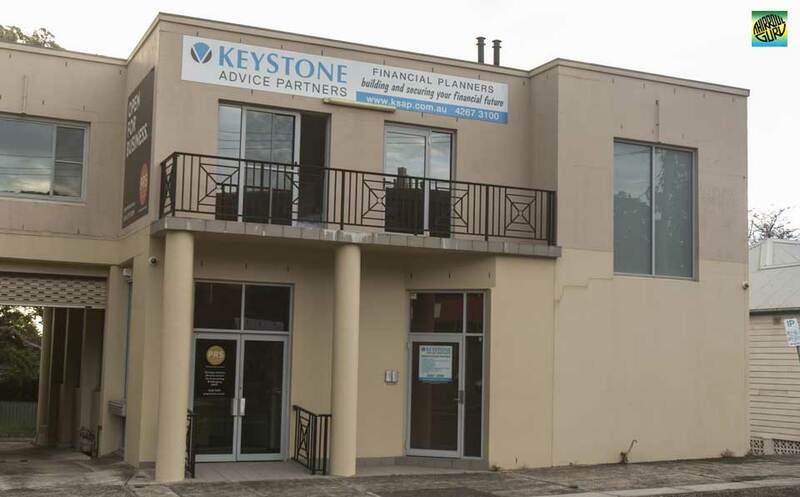 KeyStone Advice Partners ✅ Thirroul are specialist in comprehensive financial planning business. They help everyday mums and dads, professionals, businesses and self-employed, and basically anyone between those just starting in the work force up to those in the later stages. The Wealth Connection ✅ Austinmer. 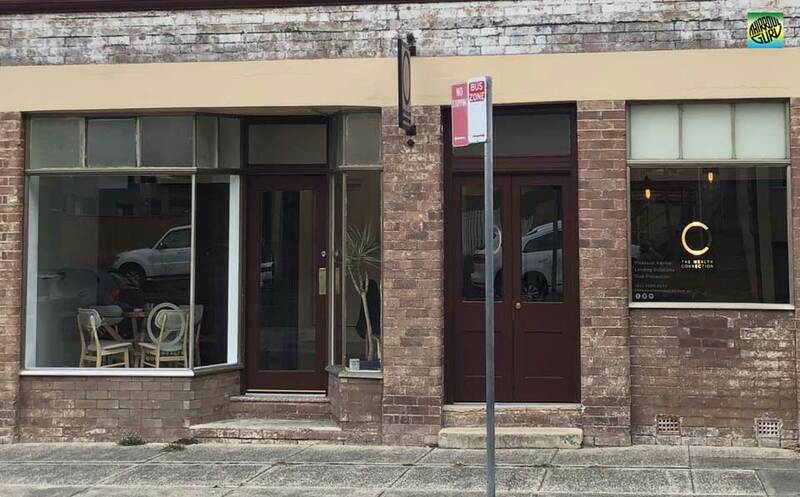 Financial Advice Service specialising in Superannuation, Investment selection, Retirement & Tax Planning, Cash Flow Coaching, Family Protection, Estate Planning & Private Wealth Services.